Turn “everyday” into a special occasion! Don’t settle for a bouquet from the grocery store, or some on-line order grabber. 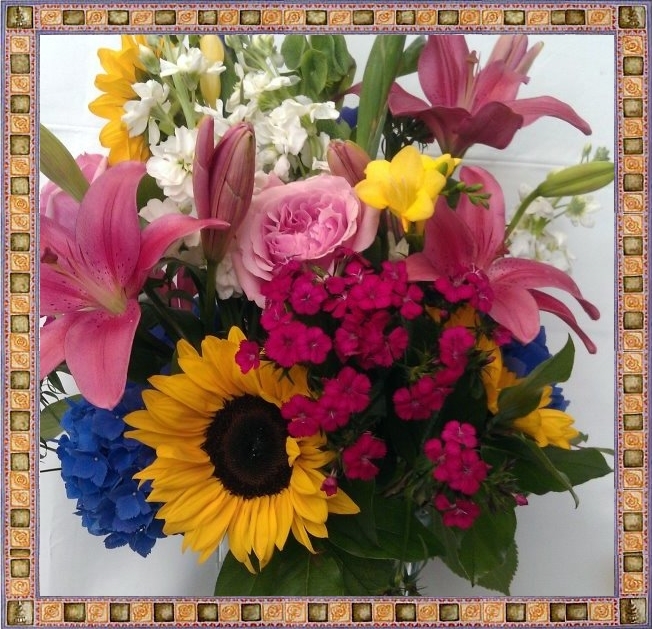 Let that Special Someone know how special they are by ordering a custom designed arrangement! When looking for a Florist to send Flowers for All Occasions to Hendersonville NC and surrounding areas, look no further than the Flower Market, a full service family owned and operated Hendersonville NC florist. Local delivery (Henderson County) of $7 to $10 is also available for that “Surprise-factor”. We use seasonally fresh flowers, so some blooms may not be available all year long. Please check with us for specific favorites!